The LiUNA Chicagoland Laborers' District Council Training and Apprentice Fund provides quality training and it's our mission to ensure that our members meet the highest standards and exceed the expectations of our signatory contractors. Watch our video to learn more about training fund opportunities. 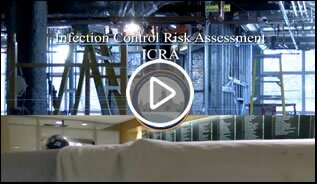 Watch our video to learn more about our Infection Control Risk Assessment (ICRA) course when working in the healthcare industry and occupied spaces. 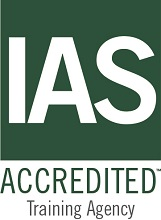 General Construction, Environmental, Safety, and Underground. 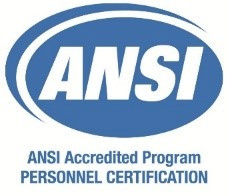 Working together with our national training center–LiUNA Training, as well as the Illinois Department of Transportation, Illinois Department of Public Health, Indiana Department of Environmental Management, U.S. Department of Labor, OSHA, Environmental Protection Agency, the National Safety Council, and various other agencies, we strive to keep our curriculum interesting and current.